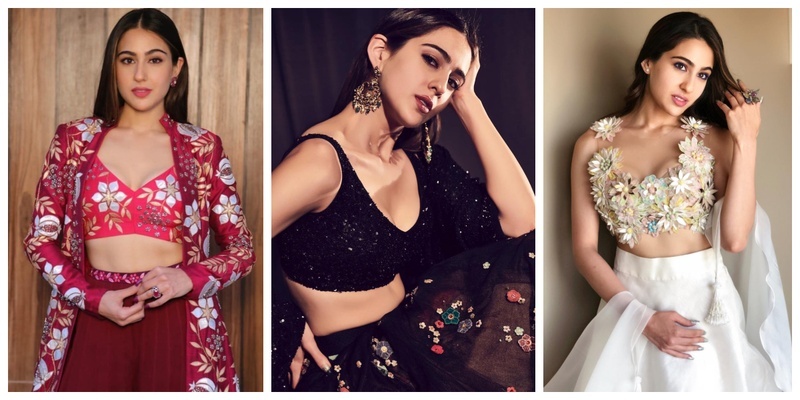 10 Times Sara Ali Khan gave us Millennial Bridesmaids Goals! As the sister-of-the-bride or her BFF your responsibilities range from overlooking the wedding arrangements, planning the joota churai, making sure the bride is happy at all times and make sure her dream of ‘the perfect wedding’ is made come true - and all this looking like a ‘Proper Patola’ while at it! That’s some task, right? Well well, which one would you pick for your friend’s wedding?